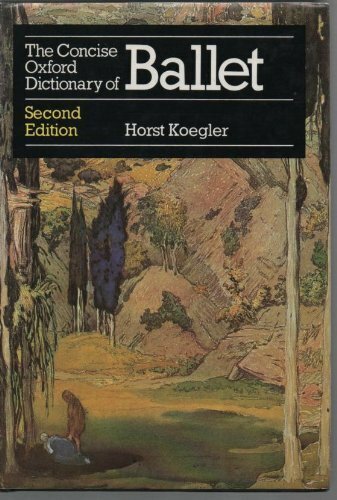 This revised and updated edition of The Concise Oxford Dictionary of Ballet remains the most comprehensive one-volume reference book in the English language devoted to ballet. 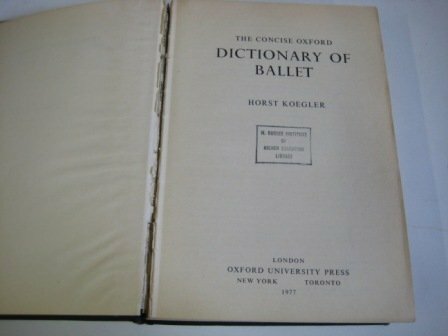 Over five thousand entries cover every aspect of ballet over the past four hundred years: dancers, choreographers, composers, designers, ballets, theaters, ballet schools, companies, and technical terms. 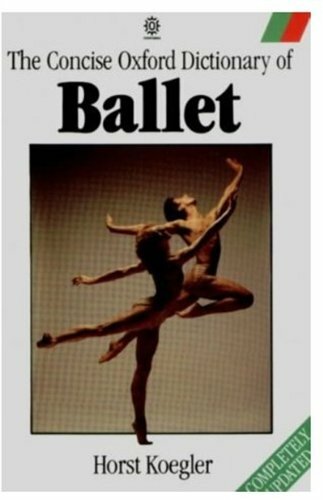 This edition includes emended entries and a great many new entries.